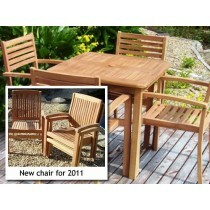 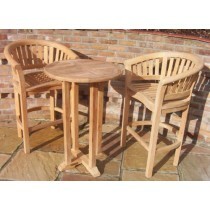 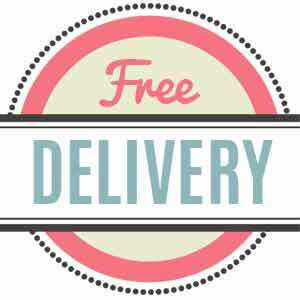 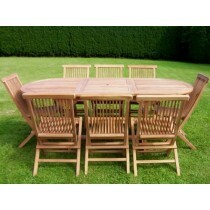 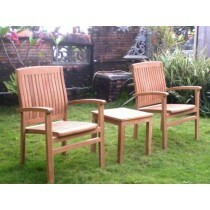 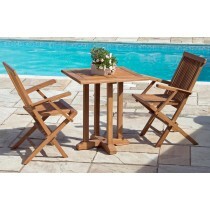 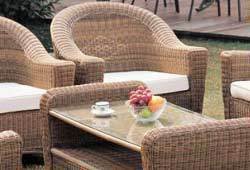 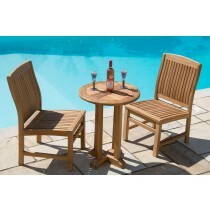 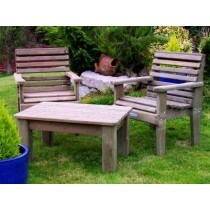 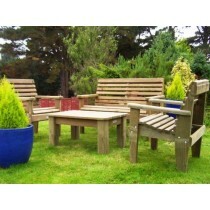 If you don’t need to fold your garden furniture away, our fixed outdoor dining sets are perfect. 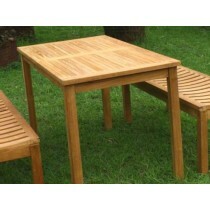 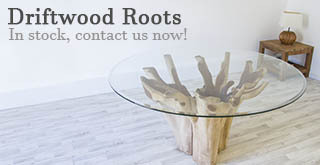 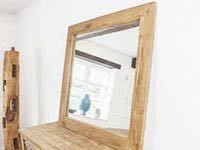 Manufactured from Grade A Teak, each table is assembled with wooden dowels to ensure there are no parts that can corrode or rust over time. 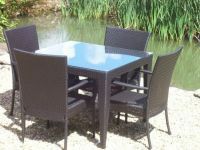 Our fixed tables have impressive longevity and are fantastically practical when teamed with our complimenting garden dining chairs.